Apple’s success with the new iPhone 7 has given Taiwan-based microchip leader Taiwan Semiconductor Manufacturing Co. (TSMC) a significant boost this week as the firm announced Thursday that profits are now up by almost a third as compared to the same time last year, according to Reuters. The microchip manufacturer is also potentially benefiting from the “death” of Samsung’s Galaxy Note 7, analysts said, after the South Korean smartphone giant had to halt production after many of the handsets caught fire. TSMC, the world’s largest contract microchip maker as far as revenue, reported a 28.4 percent year-on-year profit of $3.06 billion in the three months to September, a number that is up 33.4 percent from the second quarter. “This strong growth was driven by our customers’ new mobile product launch and a stronger-than-seasonal growth from our other customers,” said TSMC co-chief executive Mark Liu. TSMC has never officially said that it is an Apple chip supplier but industry experts have said that the company produced the A10 chip for the iPhone 7 series that went on sale last month. 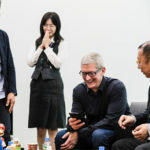 “Its fourth quarter will look good because the Apple demand will be there for a while,” said Roger Sheng, an analyst at Gartner. 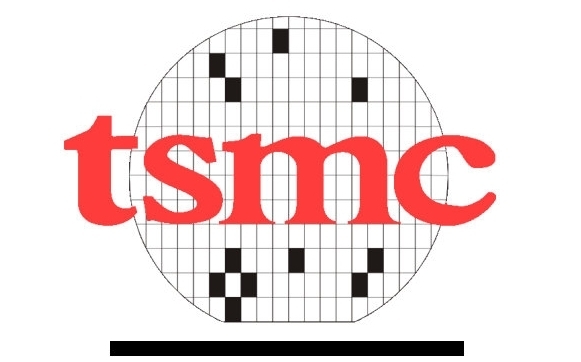 “The first quarter of 2017 could be difficult for TSMC because shipments of 10 nanometer chips are expected to grow from the second quarter.